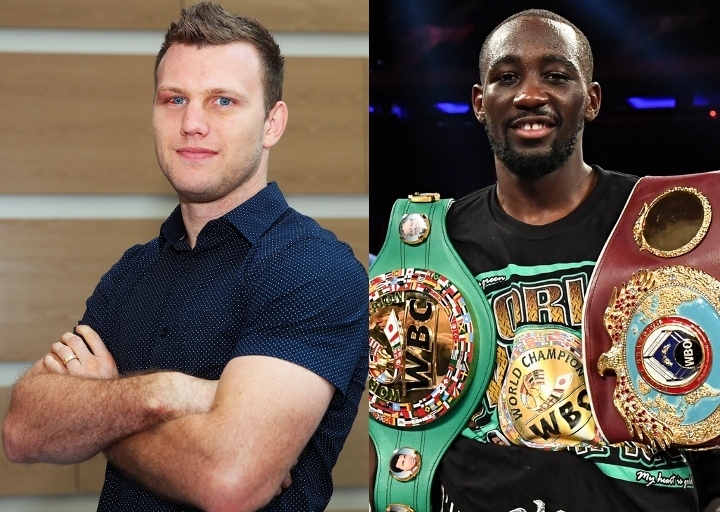 As FightNights.com previously reported, it seemed extremely unlikely that Top Rank promoter Bob Arum would approve Jeff Horn vs. Terence Crawford as the first title defense for the Australian in November. That turned out to be the case. Horn (17-0-1, 11 KO’s) was expected to fight Manny Pacquiao (59-7-2, 38 KO’s) in a rematch on November 12th at Suncorp Stadium, but the bout was called off as a result of the Filipino’s senatorial duties in the Philippines. According to ESPN, Arum was planning on having former unified super-lightweight champion Terence Crawford (32-0, 23 KO’s) travel to Australia to have a front-row seat of the Pacquiao-Horn rematch, which implies he may have been in line to face the winner. Last week, Arum said his fighter still wants the fight, but the earliest it could happen is early 2018. However, the 85-year-old also expressed some doubt that the bout would even take place. FightNights.com previously reported that one option to replace Pacquiao could be British welterweight titlist Bradley Skeete (27-1, 12 KO’s), whose most notable win to date was a decision over Sam Egginton (21-3, 13 KO’s) in March 2016. While it’s not exactly a high-profile fight, Skeete brings experience and international exposure being from the United Kingdom. If the fight takes place in Australia, which is expected, it could generate a lot of attention across Europe. This would be beneficial for both Horn and Skeete.